Looking for the ultimate lifestyle? Great news - we have the perfect animal for your block. 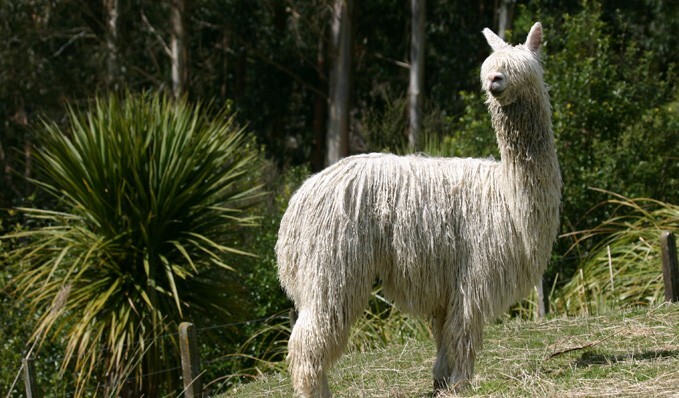 Suri alpaca are a low maintenance endearing and elegant animal that thrive in New Zealand conditions. 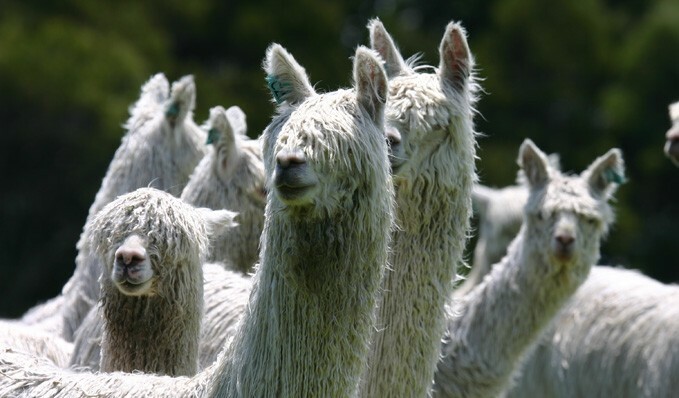 Suri alpaca have a fibre like no other animal, its silky feel and natural luster set it apart and the beautiful fabrics and products created have to be seen to be believed. If you have a small block and just want an easy lifestyle to fit in with your busy life, then suri are the answer. If you are looking for a developing industry where you can make your mark, then suri might be for you. If you are looking to diversify your main stream farming operation, then you should investigate suri. 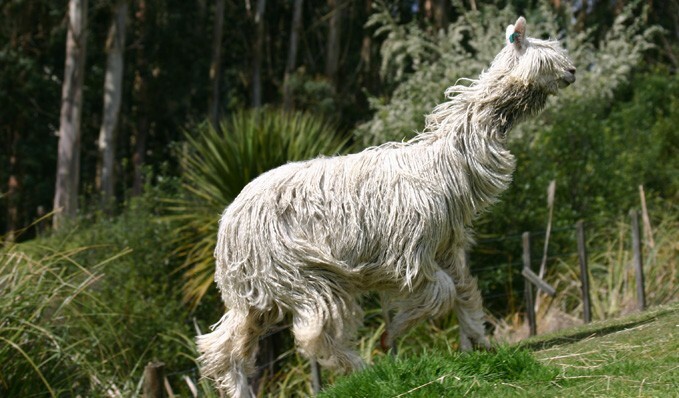 Suri alpaca offer a diverse range of options for people who want something a little bit different out of life. At Surico we believe suri have a huge future in New Zealand and we are more than happy to discuss options and plans for you to join us on the journey. 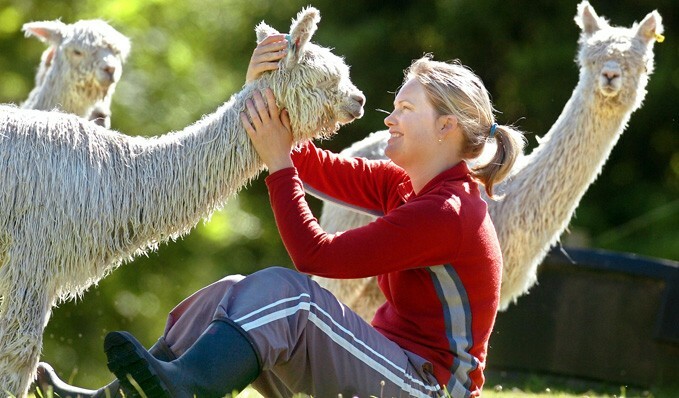 We provide alpaca services troughout NZ. 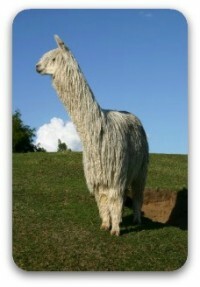 We have alpaca for sale to suit all your requirements. We offer experienced advice and support. 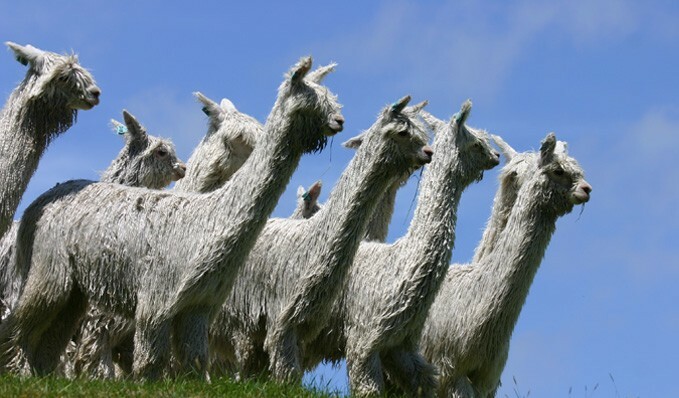 At Surico Alpaca, we pride ourselves on our commitment and dedication to developing the suri industry. If you need quality breeding stock or lifestyle animals, we can help. For an amazing alpaca adventure visit Surico where you can see a real working alpaca farm and get up close to these fabulous animals.